Eion Colfer's Artemis Fowl, a terrific and extremely popular YA series, is coming to the big screen. Walt Disney Studios announced yesterday that it's in development on the film adaptation of Eoin Colfer's “Artemis Fowl” series with Harvey Weinstein (“Django Unchained”) producing. Variety reports Weinstein initially bought the film rights back in 2000. 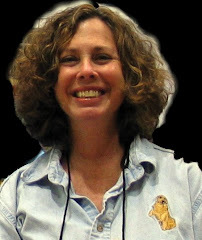 Robert De Niro and Jane Rosenthal will executive produce the project, and Michael Goldenberg (“Harry Potter and the Order of the Phoenix”) will be writing the screenplay. Twelve-year-old Artemis Fowl is a millionaire, a genius – and a criminal mastermind. 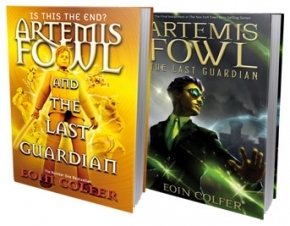 The Artemis Fowl books have sold more than 21 million copies in 44 language worldwide. This has taken a long time! These books were published by Miramax Talk an offshoot of Weinberg's old movie production company Miramax Films. I knew the books were in development but never imagined it would take over a decade for the first movie to get the greenlight.